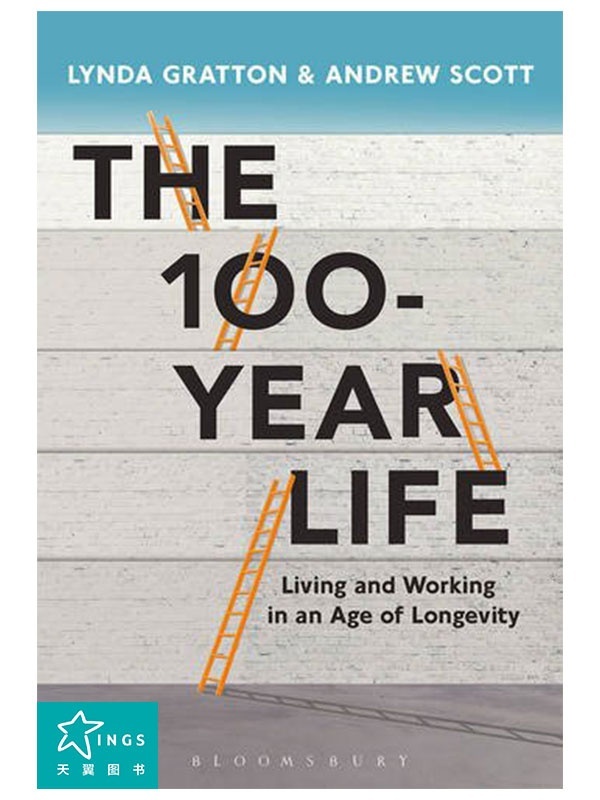 The 100-Year Life is a wake-up call that describes what to expect and considers the choices and options that you will face. Many of us have been raised on the traditional notion of a three-stage approach to our working lives: education, followed by work and then retirement. But this well-established pathway is already beginning to collapse – life expectancy is rising, final-salary pensions are vanishing, and increasing numbers of people are juggling multiple careers. Whether you are 18, 45 or 60, you will need to do things very differently from previous generations and learn to structure your life in completely new ways. Lynda Gratton is Professor of Management Practice at the London Business School where she teaches an elective on the Future of Work and directs an executive program on Human Resource Strategy. Lynda is a fellow of the World Economic Forum, is ranked by Business Thinkers in the top 15 in the world, and was named the best teacher at London Business School in 2015. Andrew Scott is Professor of Economics at London Business School, a Fellow of All Souls College, Oxford University and the Centre for Economic Policy Research having previously taught at Harvard and London School of Economics. He has served as an advisor on macroeconomics to a range of governments and central banks and was Non-Executive Director on the UK's Financial Services Authority.